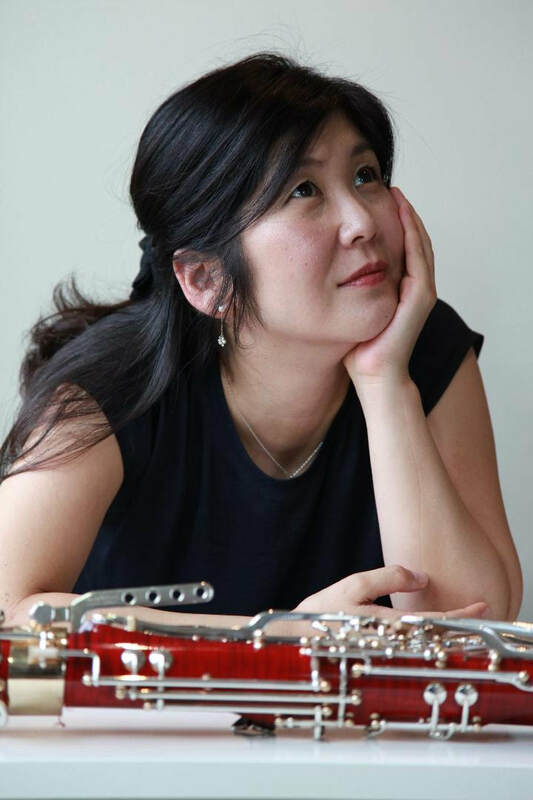 Midori Suzuki is currently bassoonist with NSO. She was long acquainted with this orchestra as a guest bassoonist since 1999 before becoming a permanent member of the orchestra in 2009. She is also actively involved in teaching and performing around Kuala Lumpur city. Before Midori settled down in Malaysia, she was selected to join Asian Youth Orchestra, invited by Pusan Symphony Orchestra to Korea, and performed regularly in Japan as soloist and chamber musician. She won 3rd prize in Chamber Music Competition organized by JILA (International Art Association) in Tokyo, Japan. She studied bassoon with Myashita Masahiko, Minakawa Shigeko, and Okazaki Kouji who were principal bassoonists from major orchestras of Japan.